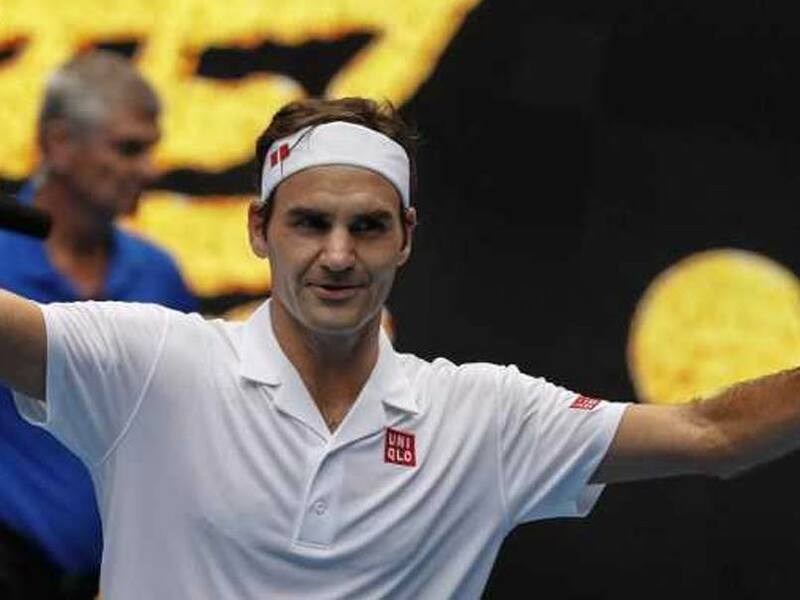 Roger Federer ground out a tough three-set win to make the Australian Open third round for an incredible 20th straight year Thursday and stay on track for a seventh title, with defending champion Caroline Wozniacki also safely through. But it was curtains for South African fifth seed Kevin Anderson, who slumped out to young American Frances Tiafoe. On an overcast day at Melbourne Park, former US Open champion and fifth-seeded Sloane Stephens joined the big guns in progressing, but the women's side also saw a top 10 player crash. Ninth seed Kiki Bertens, who raced through the rankings last year after winning three titles, was whipped in three sets by Russia's Anastasia Pavlyuchenkova. 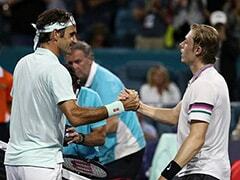 Federer might be 37 but he's not showing his age, with British qualifier Dan Evans the latest to fall under his spell as he works towards a third successive Australian crown and a 21st major victory. 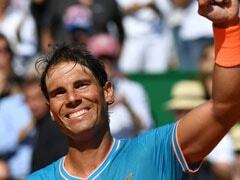 "I think if I could have pulled away earlier in the match it might have been easier," said the third seed. 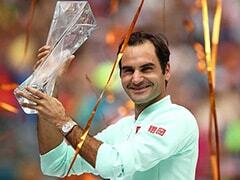 "I think he played very well, it was hard to pull away to his credit." 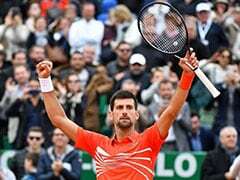 The Swiss star's Australian achievements so far put him on a par with other six-time winners Novak Djokovic and Roy Emerson - although the Australian great's victories all came before the Open era. He next plays either France's Gael Monfils or American Taylor Fritz. 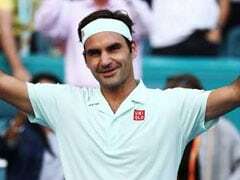 If he goes on to win the tournament, he will become the first man ever to claim seven or more titles at two Grand Slams, having already won eight Wimbledon titles. Anderson, beaten by Novak Djokovic in the Wimbledon final last year, was sent packing by Tiafoe 4-6, 6-4, 6-4, 7-5. 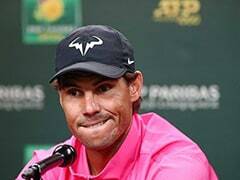 The fifth seed struggled with an elbow injury early in the clash and couldn't cope with the 20-year-old power and finesse. World number 39 Tiafoe, who equalled his best ever Grand Slam result, next plays veteran Italian Andreas Seppi and said he was ecstatic. "It's all about competing, how bad you want it and I want it real bad," he said, fresh from playing the mixed teams Hopman Cup in Perth with Serena Williams. Another young gun, Greece's Stefanos Tsitsipas, also stayed alive, overcoming a tricky test against Serbian Viktor Troicki in four sets. "I thought I started pretty well, started aggressively, but she started making fewer errors and I was just trying to stay consistent," Wozniacki said. It kept her on a collision course with world number two Angelique Kerber in the quarter-finals. Second-seeded Kerber, the 2016 champion, resumes her tournament later Wednesday against fellow left-hander Beatriz Haddad Maia as she targets a 100th Grand Slam main draw win.